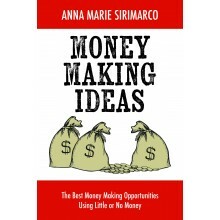 Anna Marie Sirimarco presents her third book, offering fresh advice on how to find your next business venture using little or no money. 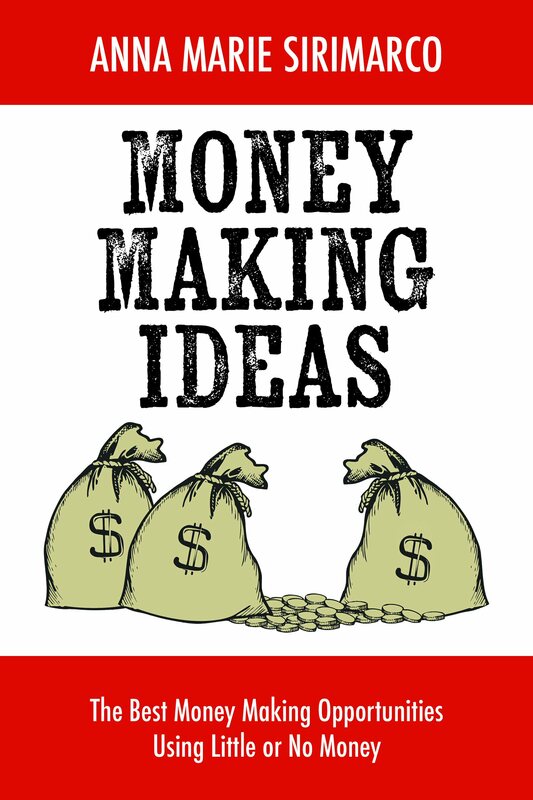 Money Making Ideas offers the budding entrepreneur plenty of ideas within her 445 page book. Focusing mainly on home-based businesses, Sirimarco guides readers with advice on how to start or continue a business and endure the life of a business owner. Start by choosing a business name as you follow her easy-to-read how-to guide. Learn how to market your business and products for free and how to make money blogging, plus how to start a business on a shoe string budget. This latest collection of business ideas includes many Internet-based businesses, including blogging and selling products on eBay and Etsy. It covers how to set up a website and market products online. Sirimarco gives readers something even more valuable: business advice from someone who's been there. She writes a thorough, hands-on book based on her own real-life experiences and those of the other entrepreneurs with whom she's worked over the past forty years. She can describe the business of success from the viewpoint of someone who's been there. Growing up in an Italian family of eight children gave Anna Marie Sirimarco firsthand experience in working hard for what she wanted. She learned how to be creative and that where there's a will, there's a way. These experiences now translate to success for Sirimarco, who's taught herself how to prosper in business with four steps: listen, read, learn, and do. Sirimarco has been honored with numerous awards, including a U.S. Patent for her "Invisible Bra" plus many copyrighted products. She has written a newspaper column for an Arizona newspaper, and her businesses have been featured in numerous major newspapers, sharing her philosophy of success: "you've got to do your research and work hard to achieve it." She can attest, "Nothing beats being your own boss!" 445 pages of Money Making Ideas! xyzbuys.com offers a "Free Basic" Affiliate plan, enabling anyone to join plus receive a 10% commission on personal customer sales, and build a "downline" of other Affiliates. This plan is ideal for starting, and building a downline. Once a downline is established, to then earn commissions on the downline sales network, there are very affordable Affiliate plan types to select from depending upon the size and number of levels of an Affiliate's downline network. An Affiliate may upgrade to a paid plan at his(her) option, at any time, effective with the next billing cycle. Under the 1st paid plan, "Basic", the Affiliate is compensated to four (4) levels of downline Affiliates and their Customer sales. Level-1 sales are compensated at 5%, Level-2 sales are 4%, Level-3 sales are 3%, and Level-4 sales are 1%. All Affiliate personal customer sales are paid a sales bonus of 12.5%. If network sales equivalents total $100,000 or more during any month, a 5% network sales bonus is paid in addition to commissions. All Affiliates and Customers are automatically enrolled in the CLUB Savings program offered by xyzbuys to receive credits at checkout for previous purchases cumulative over time. No Shipping Discounts are available. Cost is only $9.95 / mo. Regardless of Affiliate type, upon registration as an Affiliate or Customer, a free program sponsored by the company enrolls the new Affiliates ( and Customers of Affiliates ) into what is called CLUB Savings. This program accumulates product order amounts, and creates a current order credit depending upon the volume of previous purchases as a percentage of the current product order amount, and applied at Checkout. There are threshold dollar ranges established for Affiliates and Customers that determine the percentage factor to be used for credit calculation, beginning at 5% and incrementing by 2% until a maximum product discount of 15% is attained. The program is intended to reward both Affiliates and Customers who continue to order products from the xyzbuys family of websites. Monthly subscription fee of $19.95/mo and receive upgraded features to the BASIC Affiliate plan. Monthly subscription fee of $29.95/mo and receive upgraded features to the BASIC Affiliate plan. Monthly subscription fee of $39.95/mo and receive upgraded features to the BASIC Affiliate plan. Monthly subscription fee of $49.95/mo and receive upgraded features to the BASIC Affiliate plan. Annual program that gives you FREE shipping on all products – only $49 / year on recurring billing. Your program price is guaranteed for two years from the date of purchase then renews automatically at the current market price. Cancel renewal years anytime by emailing Customer Support at SupportServices@XYZBuys.com and providing your email address with request to cancel recurring billing for XYZ_ELITE program. 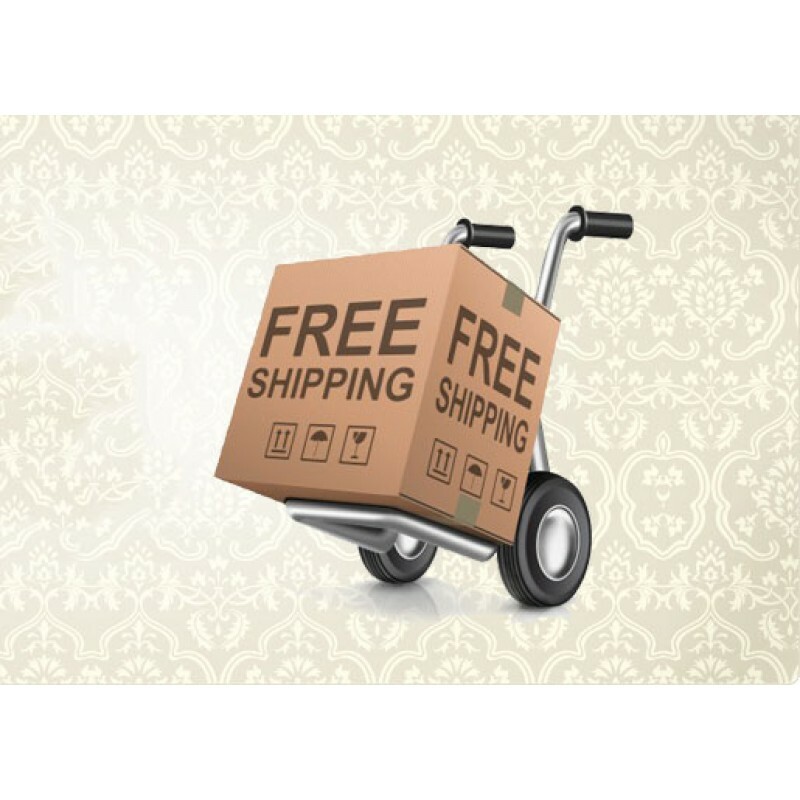 You will continue to receive free shipping from date of purchase until the year term expires.